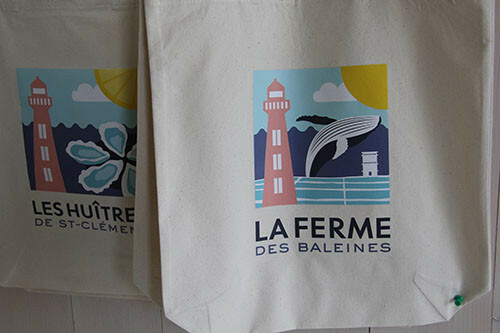 The nutrient-filled waters of Fier d’Ars inland sea and the rich underlying clay soil give La Ferme des Baleines products the distinctive taste of the merroir of its claire salt ponds, located in St-Clément-des-Baleines on the Île de Ré. La Ferme des Baleines practices poly-aquaculture in its 23 acres of claire salt ponds: producing and finishing salt pond oysters, cultivating tiger prawns, clams, gilt-head sea bream, and samphire. Raised at a low density in our claire salt ponds, our salt pond oysters have a diet rich in phytoplankton that makes them full with a delicate land-sea flavours. 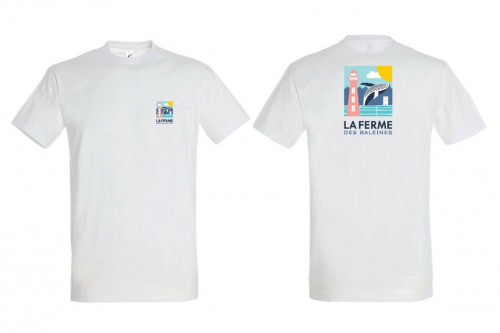 La Ferme des Baleines believes in artisanal aquaculture - practices that focus on quality - and protect the natural environmental riches of its merroir, where the land and sea come together. Be the first to hear about our events and special offers via e-mail. If you don't want to be a member any more, you can always click on the unsubscribe link in the newsletter.